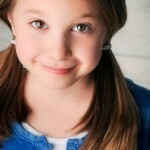 Just days after her booking on “Are We There Yet?” my charming little private client Brady Reiter got the word that she is one of the leads ‘Nyx’ in the sequel “The Tooth Fairy 2”. YEAH!!!!!!!!!!! 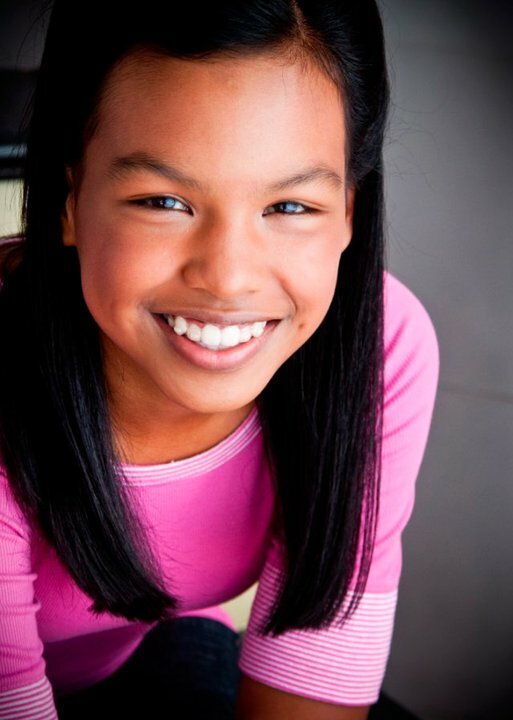 My delightful private client Noelani Bailey books role of Kristi on “Sons of Tucson”. 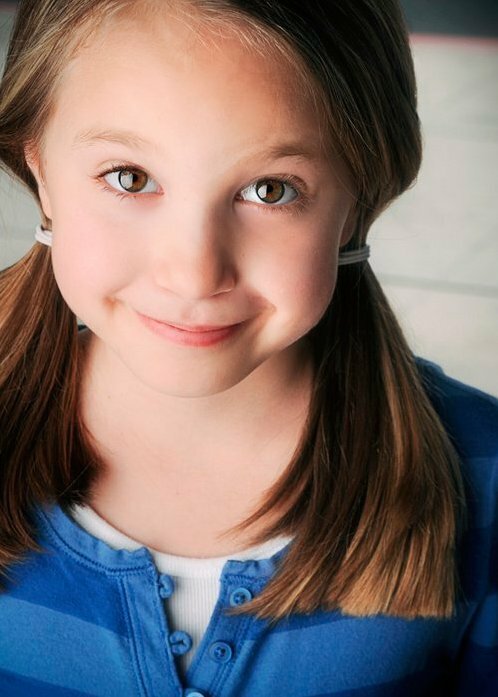 PRESS WORTHY – Coaching Client Andrew Lee books his first feature film “The Motel Life” . 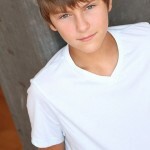 After coaching him through the auditions and callbacks, on Friday Andrew finally booked his first feature film! Now, Andrew Lee is in Reno shooting scenes with Kris Kristofferson. 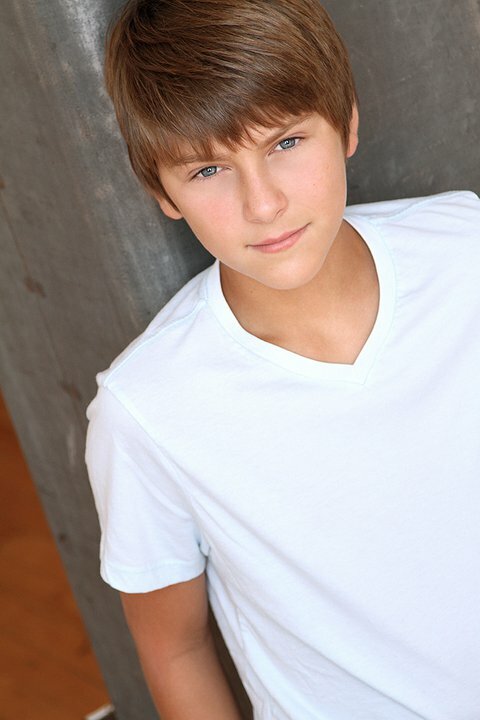 He is playing a young Emile Hirsch in the Indie film “The Motel Life”. Also starring Dakota Fanning and Steven Dorff. Private client Brady Reiter books Guest Star on “Are We There Yet?”.